Use a small amount on finger tip to smooth out modeling wax prior to applying make-up. 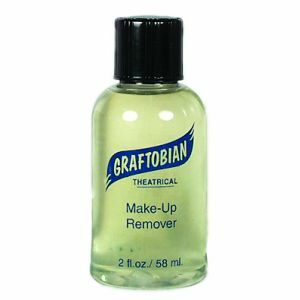 Use to clean make-up out of the hair and make-up brushes. Available in 2oz and 8oz bottles.